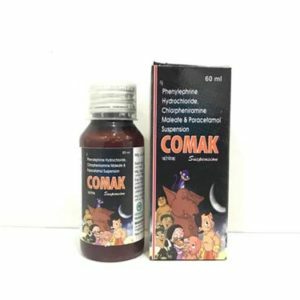 Pharma Franchise for Pediatrics Range – Top pharma franchise company in India’ Maksun Biotech invites to be part of growing venture. 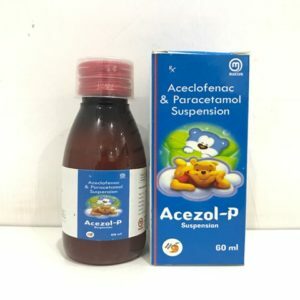 If you are searching for best quality medicines for children and infants then we have the best for you. 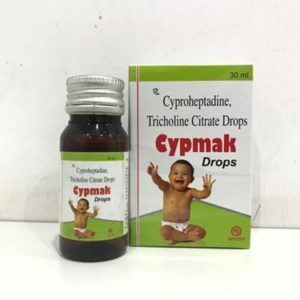 You can start your own business through pharma franchise for pediatric range in India. We have a vast range of antibiotic, anti-allergic, antihistamines, analgesics, probiotic, multivitamins, probiotics etc. These include oral liquid medicines like drops and syrups. Children’s medicines have good demand in India. The growing population of children and their healthcare needs have triggered good demand across the nation. 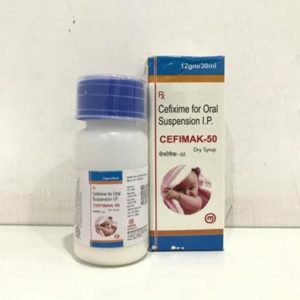 By staring PCD pharma franchise for pediatric range, you will get a golden chance to set up your business and get better opportunities; Maksun Biotech is one of the best known pediatric pharmaceutical companies in India to bring you multiple of paediatric products. They are DCGI approved and have been made in GMP-WHO units. 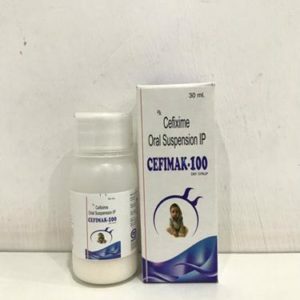 We have followed strict guidelines of Indian Medical Association and have been very careful while developing and preparing medicines for infants and children owing to their need for great care and caution. The total population of India exceeds more than 1.2 billion which makes India the second largest country in the world behind China. Popularly known as the youth nation, we have almost 39 percent that consists of children and infants from age group 0 age to 18 age. The market for pediatric products and medicines has been blossoming rapidly. Many well-known companies like FirstCry, Johnson&Johson, Chicco, Mee Mee etc have started their venture here and are earning in billions. Other companies like Dabur, Himalaya, Himani, Dove etc have started their own pediatric range. It is expected that the global pediatric medicines will be the US $00.7 Billion by the end of 2019. India has a good share which is profitable to anyone who starts a business in this market. The demand for children medicines and products are increasing with increase in per capita income. Extensive propagation by the government and hospitals has helped boost sale of pediatric drugs. The rise in population and awareness among the masses has helped raise the bar off for pediatric drugs market in India. 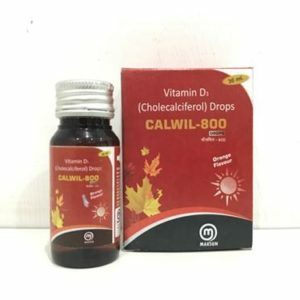 Variety of drops and oral suspension like anti-biotic, analgesic, multivitamin, anti-allergic, anti-infection, prebiotic & probiotic etc. We have Schedule M units following India Medical Association guidelines. We follow strict packaging and manufacturing procedures under expert guidance. Why is Maksun Biotech the Best PCD Pharma Company for Pediatric Medicines? 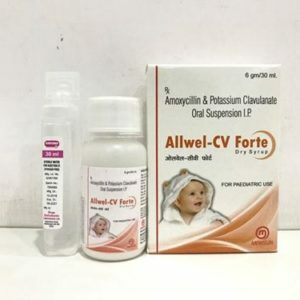 The investment plans are genuine for pediatric pharma franchise in India. 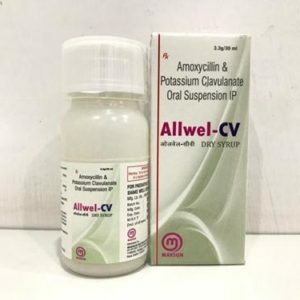 Genuine question prices of pediatric medicines. You will be supported through attractive promotional tools and gifts. Genuine sales target and long-term transparent deals. You will be given handsome incentive schemes. 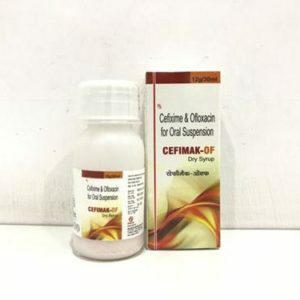 You can call us at +91 9254212333, +91 9541556444 or else email us at maksunbiotech@gmail.com. Our representatives are here to welcome you and our company has its own distributors across India. You can call us anytime for more information about the franchise in your desired location.